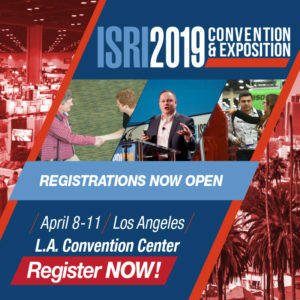 Builtrite, along with its sister company, SAS Forks, will be attending the upcoming ISRI Convention in April, held at the Los Angeles Convention Center. We will be in BOOTH # 1745. Click below for more information. See you there! Builtrite, along with its sister company, Lemco Hydraulics, will be attending Waste Expo in May, held at the Las Vegas Convention Center. We will be in BOOTH # 4374. Click below for more information. See you there! 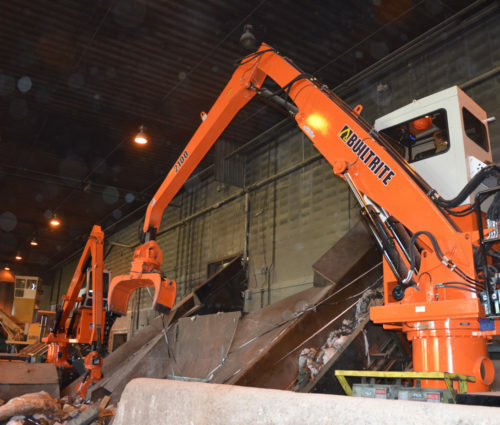 Builtrite™ branded material handling solutions and attachments for the waste, scrap, railroad, mining, foundry and general construction markets. Builtrite™ employs the latest hydraulic technology, making our truck mounted and stationary electric loaders more responsive, easier to operate, offer more lift capacity and reduce operator fatigue. 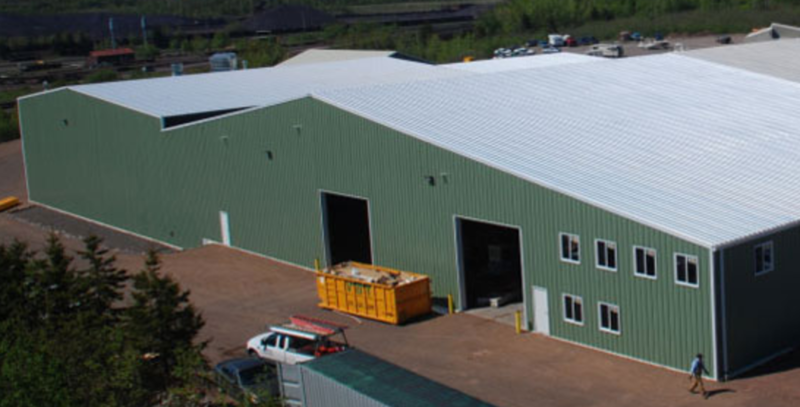 All Builtrite product is proudly manufactured at our factory in Two Harbors, Minnesota, USA. All Builtrite™ branded products carry an industry leading, 2 year / 4,000 hour warranty. Find out what else makes us leaders in the industry. Builtrite™ continually invests in the latest computer design, raw material, manufacturing and component technology to ensure the safest, most productive products possible. Products are only as good as the support they receive. Builtrite offers a comprehensive service program for all of its products. 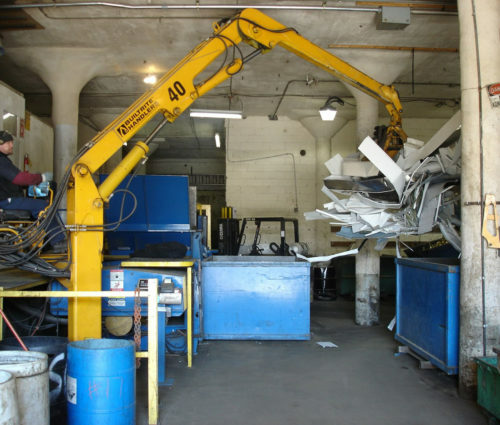 Our products are found throughout North America and the world working at various solid waste facilities and C & D operations including waste transfer stations, waste to energy facilities, municipalities, private waste contractors, etc. 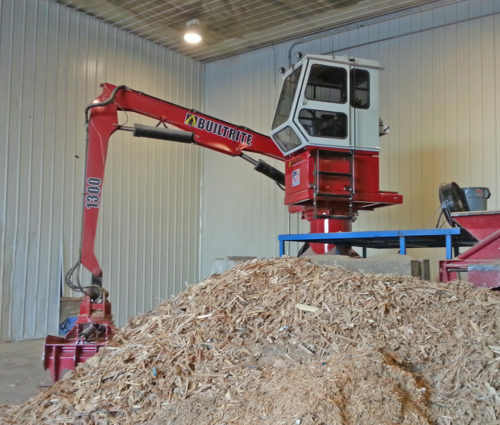 We offer a wide variety of products for the pulpwood/forestry industry, including stationary electric material handlers for loading 8’ length logs onto conveyors or chippers. 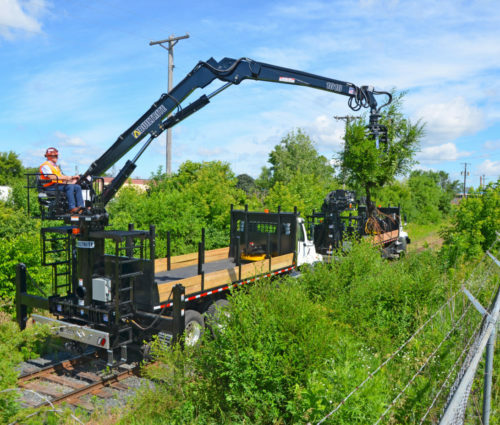 Our truck mounted material handlers can be found with many electrical utility and foundation drilling contractors, loading matting, work tools, attachments, etc. to their work sites. 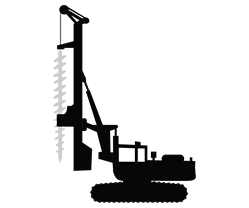 We offer a number of small skid steer and mini excavator attachments that are ideal for the landscaping industry to pick and place landscape rock/boulders, logs or other items. 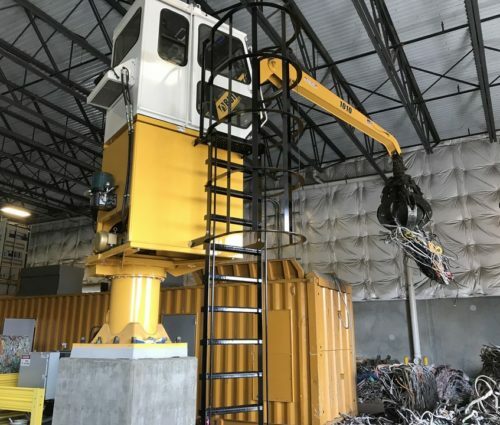 We supply several industry leading O.E.M.’s with material handlers for their pieces of equipment, allowing the operator to self load and unload scrap steel and non-ferrous materials. Welcome to Builtrite™ Manufacturing, home of Builtrite branded material handlers and attachments for the waste handling, scrap handling, forestry, railroad, mining/steel mills/foundries and electrical utility/foundation drilling industries. Founded in 1989, Builtrite™ Manufacturing is a privately held company, located on the beautiful shores of Lake Superior in Two Harbors, Minnesota, USA, just 25 minutes northeast of Duluth. In the Spring of 2015, the assets of Northshore Manufacturing were purchased by Builtrite LLC and the Builtrite brand was taken as our Company name also. From our humble beginnings to the present, we have focused on customer based solutions for all the markets we serve. With a seasoned engineering staff using the latest in solid modeling software, we can ensure the most productive tools go into the correct applications, even if completely custom. Our robust and environmentally friendly designs are built to last, even in the most demanding applications. Our normal business hours are M-F, 7:00 am to 5:00 pm, Central Standard Time. Plant tours are available with prior arrangements. Enjoy viewing the website and feel free to give us your feedback.